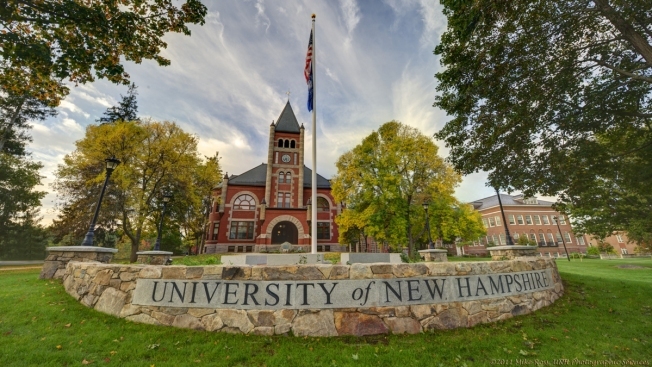 A 1977 graduate of the University of New Hampshire plans to give the school $8 million for scholarships and other programs that benefit students at the university's business school. Judith Blake, a retired marketing executive from Portsmouth, says she believes that in a state like New Hampshire, one person really can make a difference. Her bequest builds on an endowed scholarship she created for business students more than a decade ago. The money she has pledged also will enable more students to participate in the University's Northeast Passage program, which includes adaptive sports and recreation programs for people with disabilities, and the university's Shoals Marine Laboratory. UNH last year launched its largest fundraising campaign ever, with a goal of $275 million.